built-in wardrobe, kitchen cabinet, oven, cooker hob & hood, air-conditioning system, security intercom system. swimming pool, wading pool, gymnasium, tennis court, playground, BBQ pit, clubhouse, car park, 24 hours security guards. Resort-style facilities include the longest pool in Singapore, countless water features, lavish landscaped surroundings, children's play area, BBQ pavilions, outdoor fitness area, tennis courts, multi-purpose/tennis court and more, Excellent North-South orientation for every tower, Tastefully furnished interior and beautifully designed exterior in the Mediterranean styles, gymnasium, clubhouse, car park, 24 hours security guards. swimming pool, car park. 24 hours security. D) WOODGROVE CONDOMINIUM - Woodland Drive. built-in wardrobe, kitchen cabinet, oven, cooker hob & hood, air-conditioning system. swimming pool, wading pool, gymnasium, tennis court, playground, BBQ pit, putting green, clubhouse, car park, 24 hours security guards. Popular with expatriates whose got children going to nearby Singapore American School, walking distance to supermarket, food court. 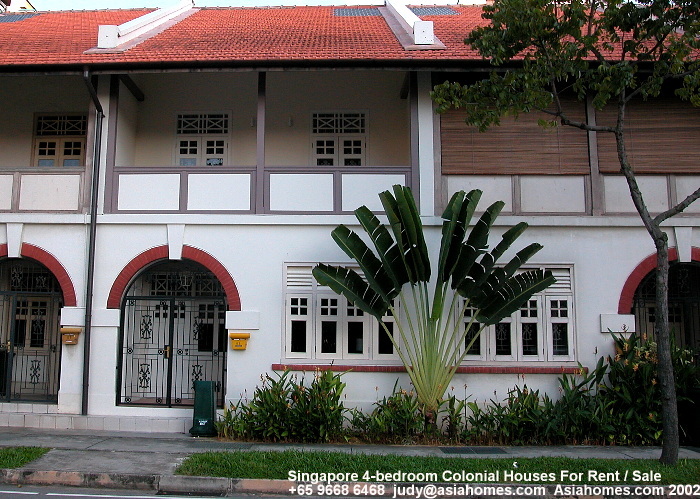 5 minutes drive to Woodland Town Center, Causeway Point and MRT station. Easily accessible to major Highways to all part of Singapore. Units are available for rent/sale at various times.